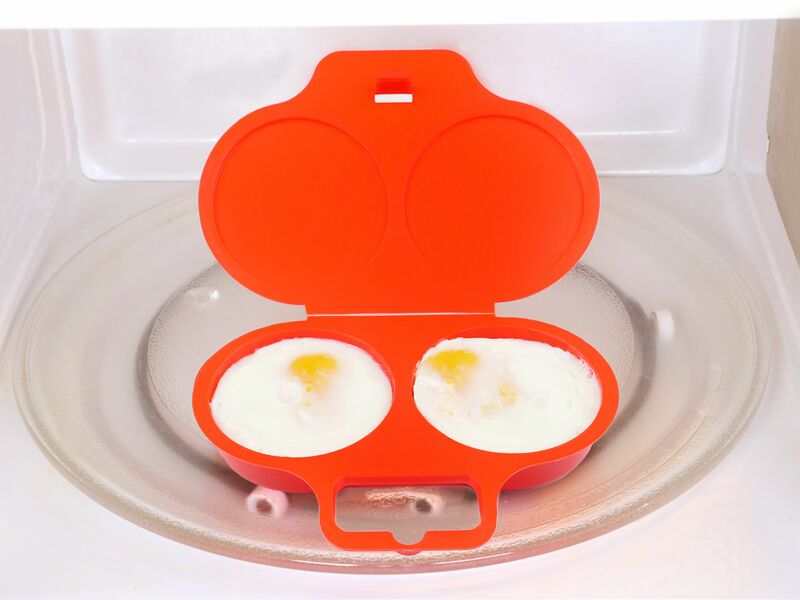 Microwave good 2 heat egg poacher. 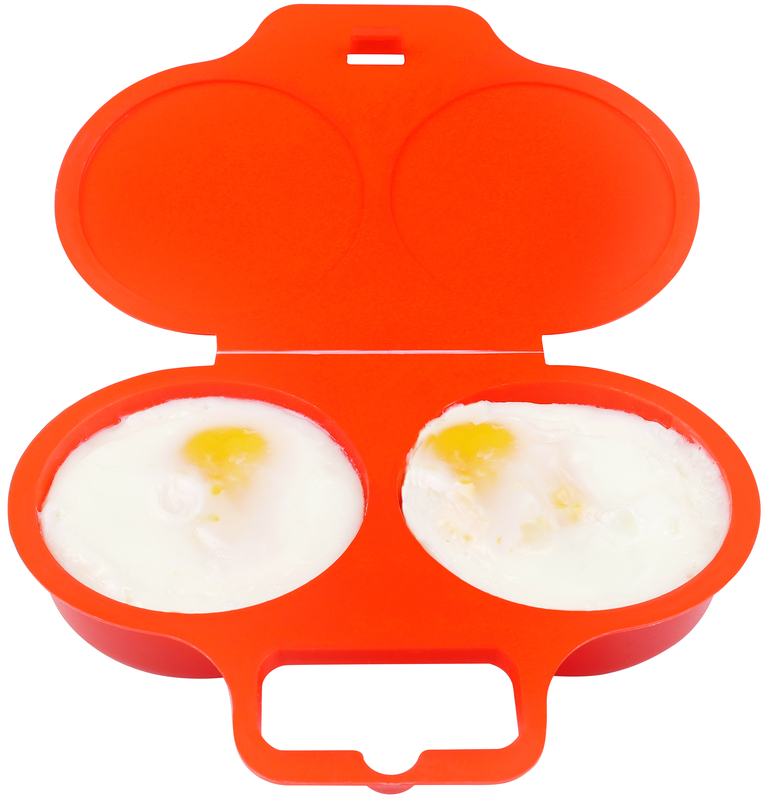 Perfect poached eggs in less than 2 minutes. 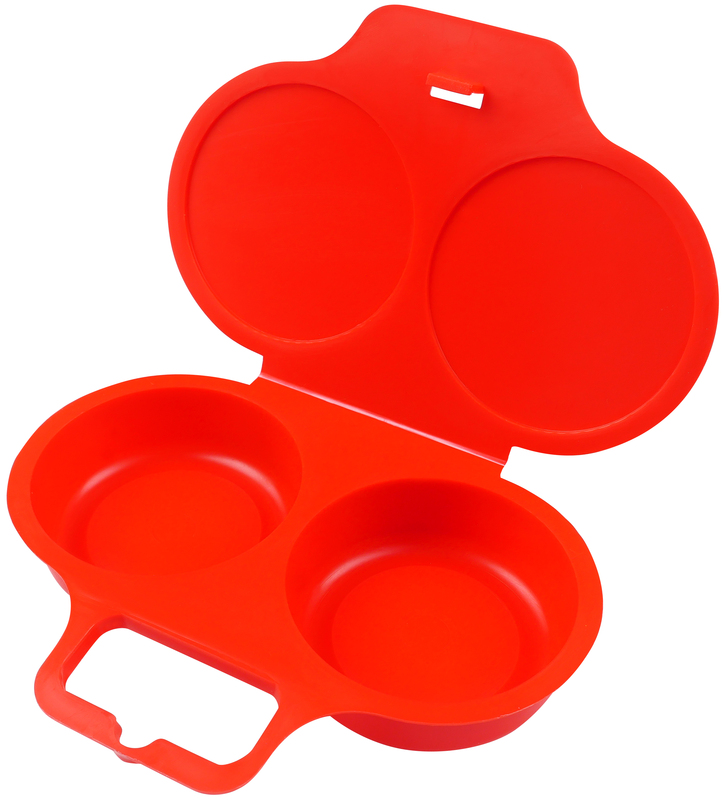 Great for preparing breakfast or a quick lunchtime snack. Perfectly poached eggs in the time it takes to make the toast.